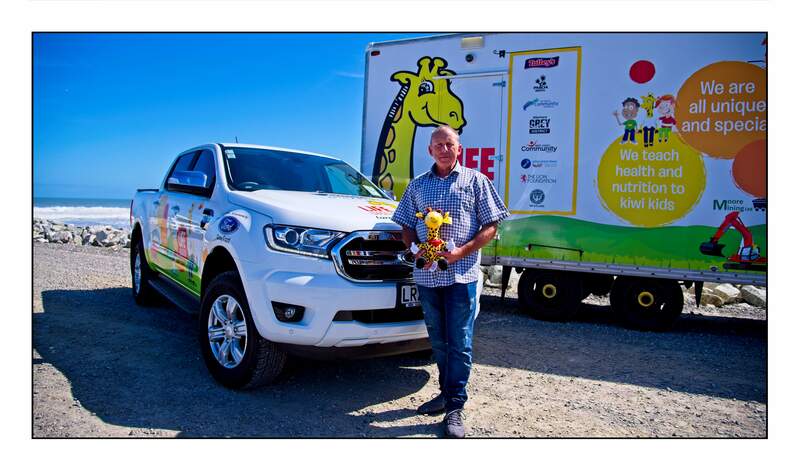 Grey Ford are a proud sponsor of the Life Education Trust West Coast. 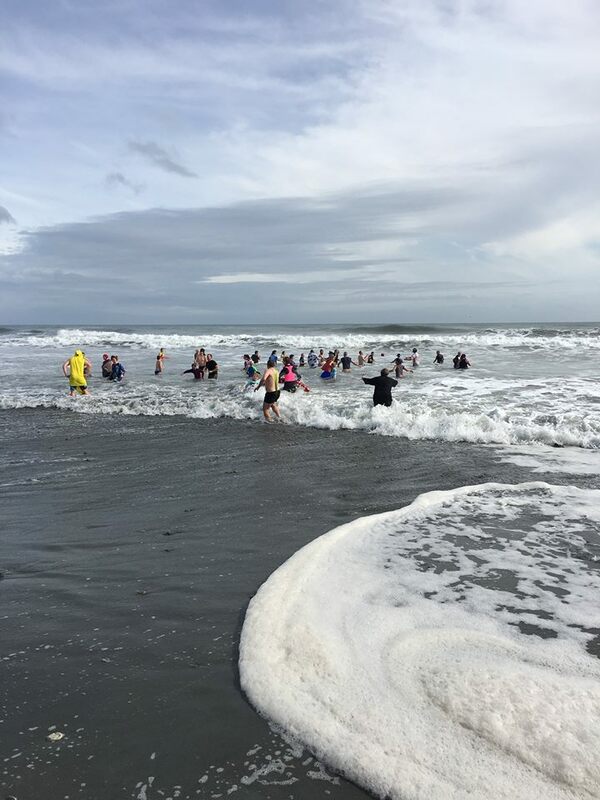 The Life Education Trust West Coast has been operating on the Coast since 2004. 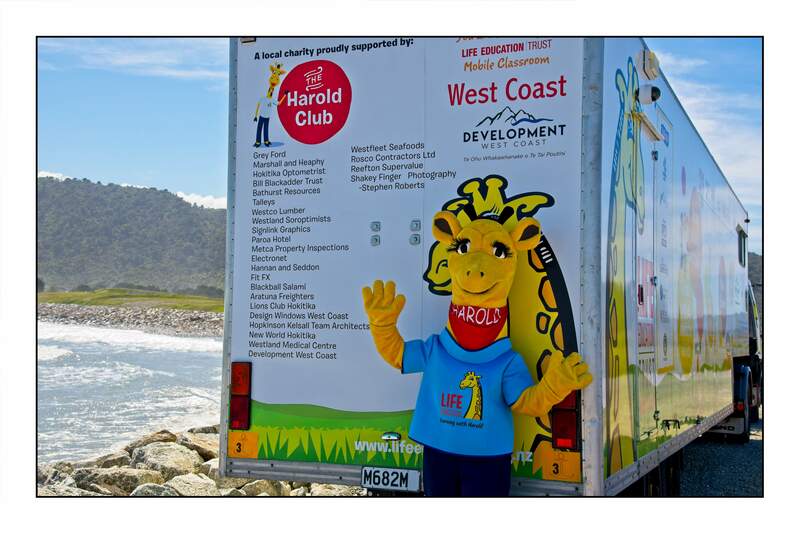 The trust delivers the Life Education programme across the entire West Coast, attending 32 primary schools and 16 preschools, reaching over 3,000 children per year. 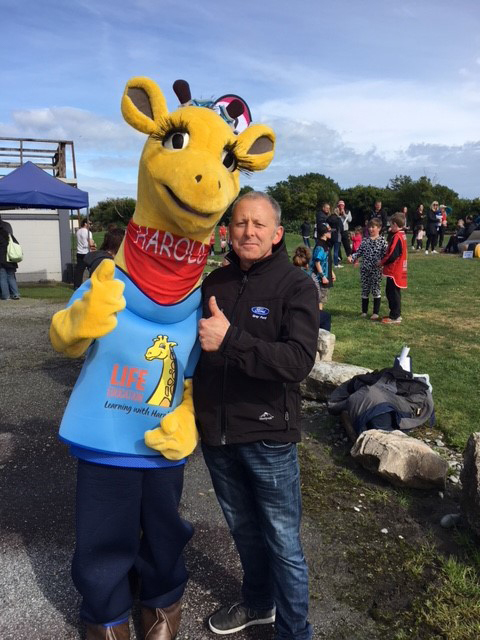 They empower children to make healthy life choices by teaching them the knowledge and skills needed to deal with everyday situations such as friendship issues, bulling, peer pressure, food and nutrition, drugs and alcohol. 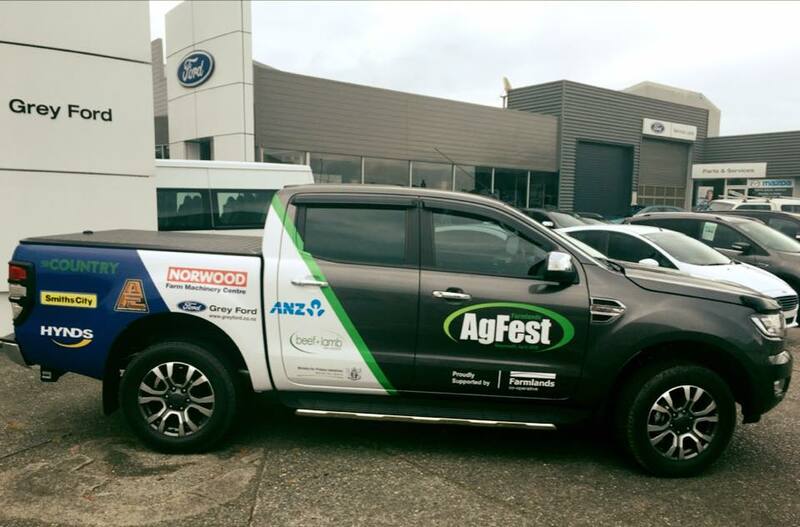 Grey Ford are a major sponsor of the AgFest West Coast. Farmlands AgFest is an event held every 2 years on the Coast. 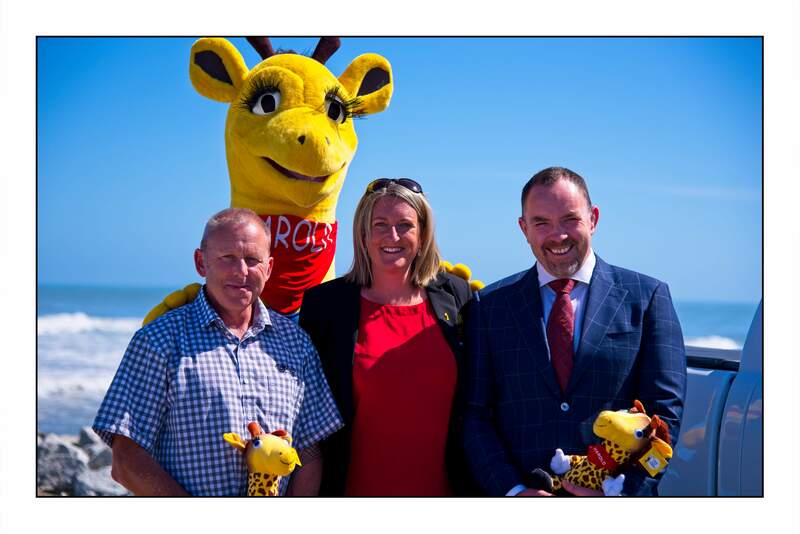 The purpose of the event is to give people in the rural sector the opportunity to showcase their business, to celebrate the agricultural industry and its significance to all businesses on and around the Coast. 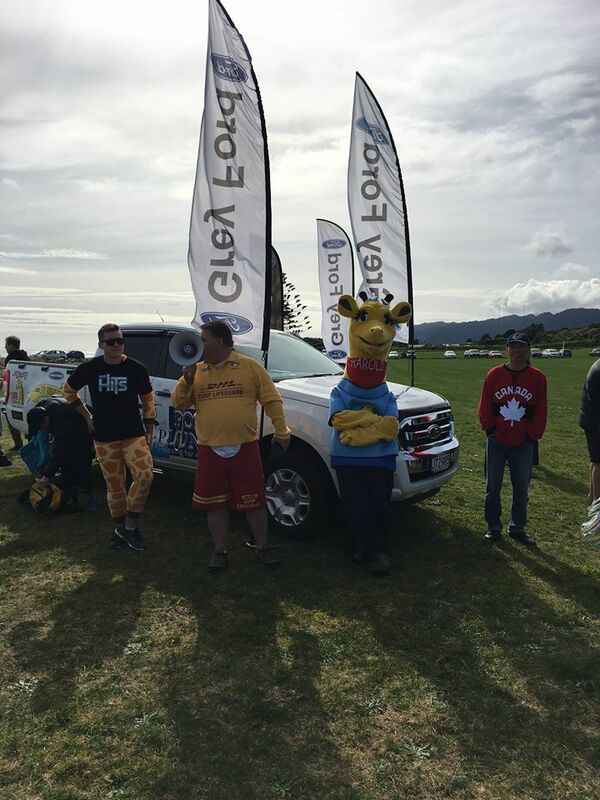 The next AgFest event to be held will be on the 13th & 14th April 2018 at the Greymouth Aerodrome. 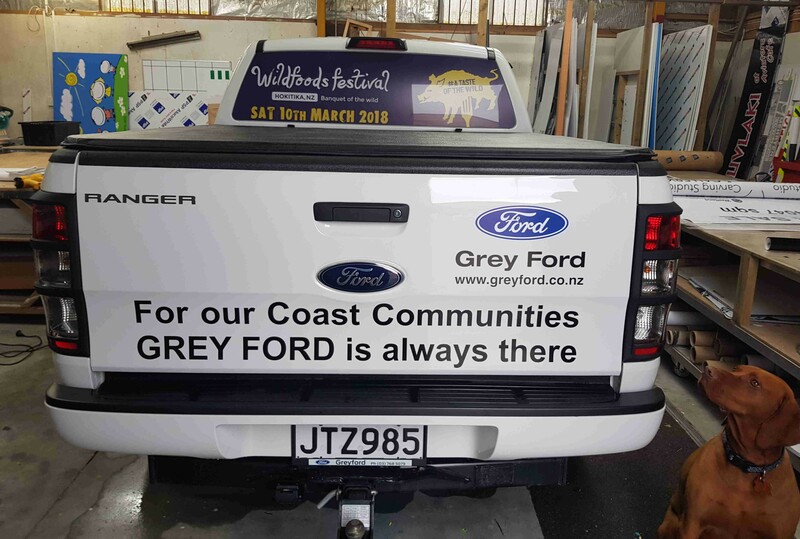 Grey Ford are proud to be a sponsor of the Hokitika Wildfoods Festival, a celebration of Hokitika and the wild foods of the West Coast. 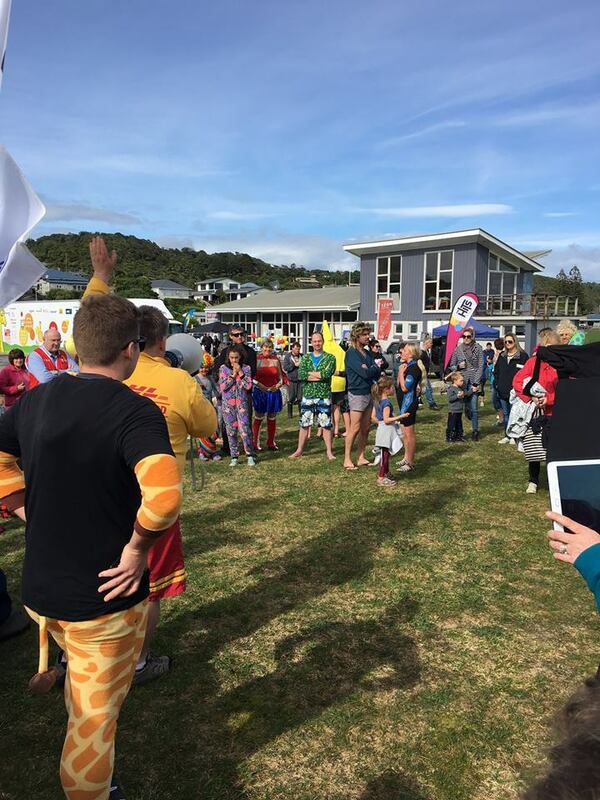 The Wildfoods Festival has become an iconic and premier special event in New Zealand. New wild foods are introduced every year, with the festival exhibiting an assortment of crazy and creative foods such as mountain oysters, duck heads, crocodile bites, fish eyes, scorpions, pork blood casserole, baby octopus, worms, deep fried pigs ears, snails and much more! 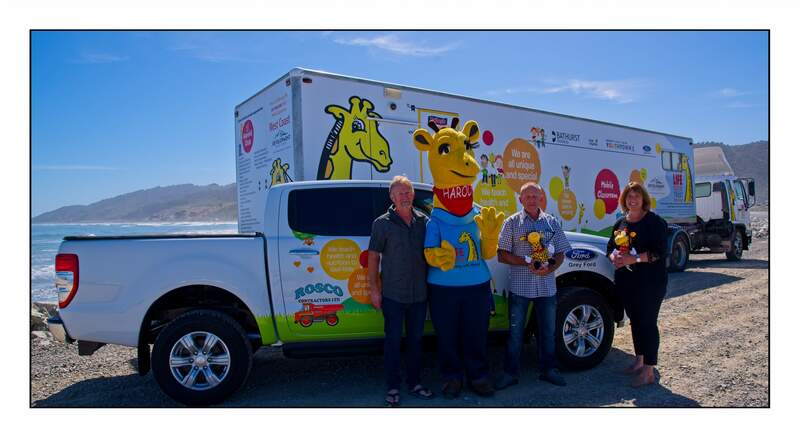 Keep up with the Coasters Club on facebook to see them getting around in our sign written Ford Ranger!